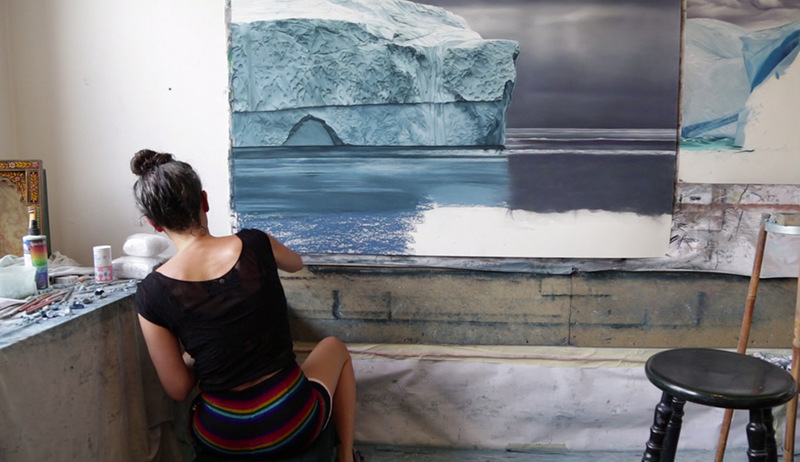 As part of his ongoing Making Art series, filmmaker Jesse Brass sits down with artist Zaria Forman (previously) who discusses the inspiration and intent behind her giant pastel drawings of icebergs and ocean waves. At the age of 14, photographer Cory Richards had dropped out of high school and was technically homeless. His education, he says, was instead obtained through the observation of struggle. Through various forms of discomfort and adventure he would eventually become the first American to successfully summit an 8,000-meter peak in winter (Pakistan’s Gasherbrum II), and launch an incredible career in photography through the pages of National Geographic.